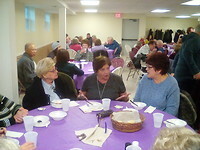 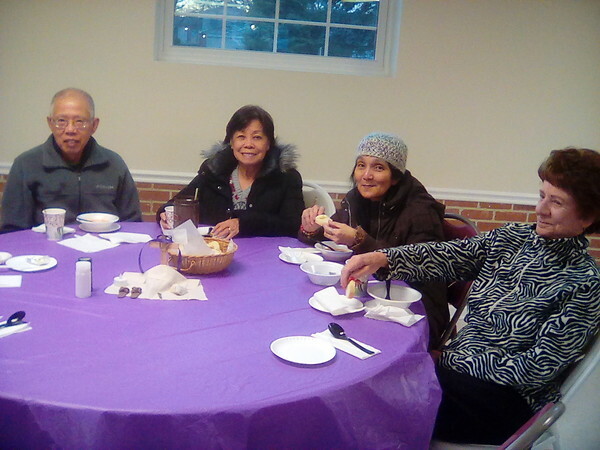 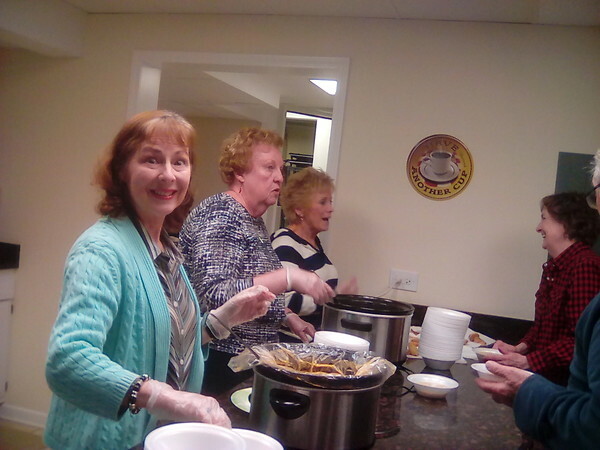 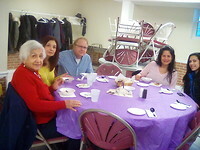 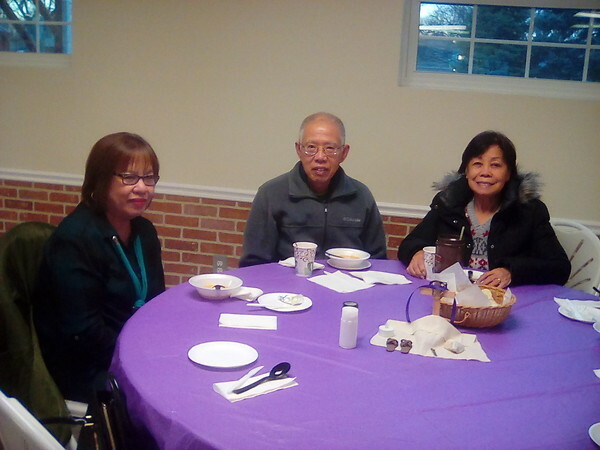 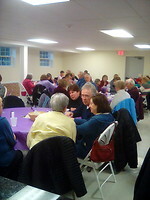 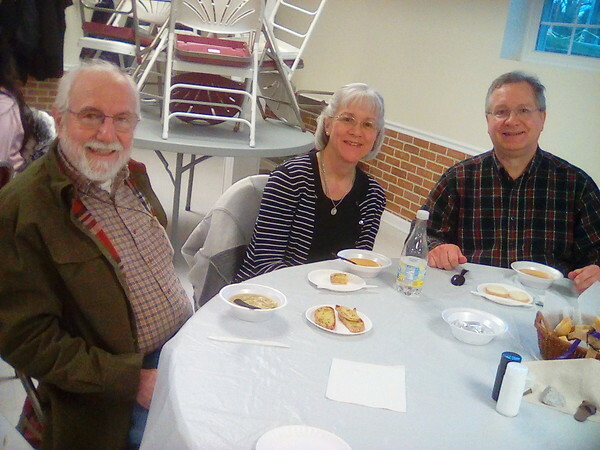 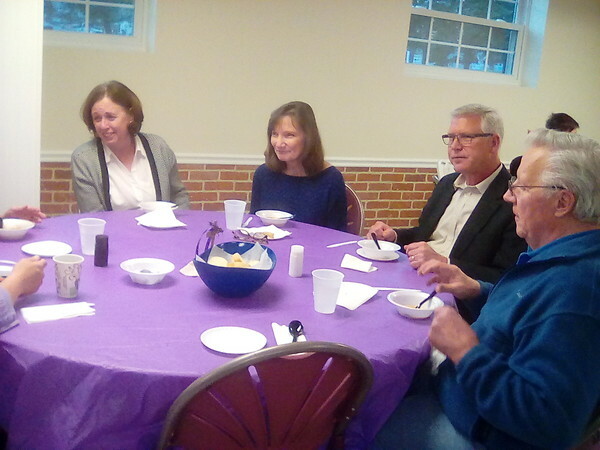 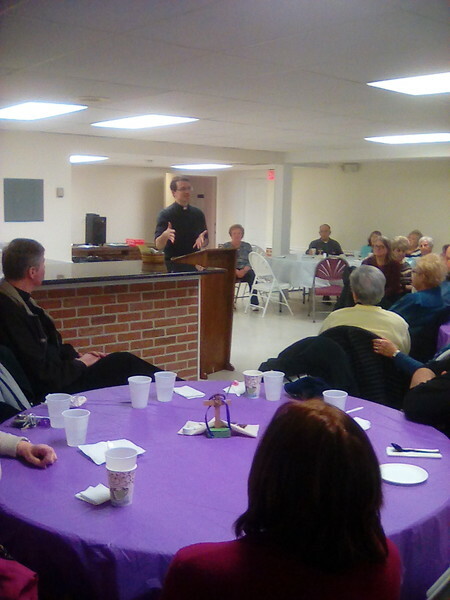 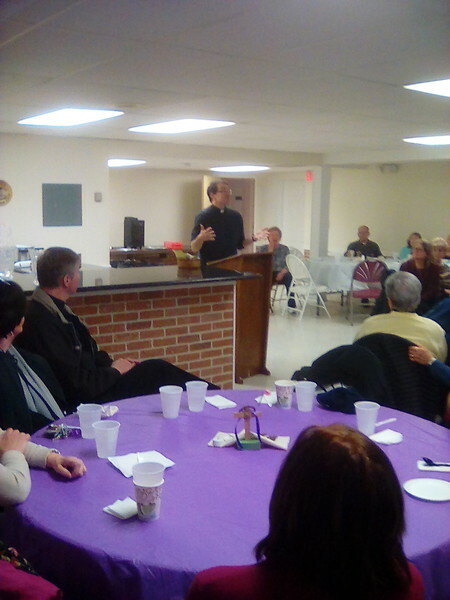 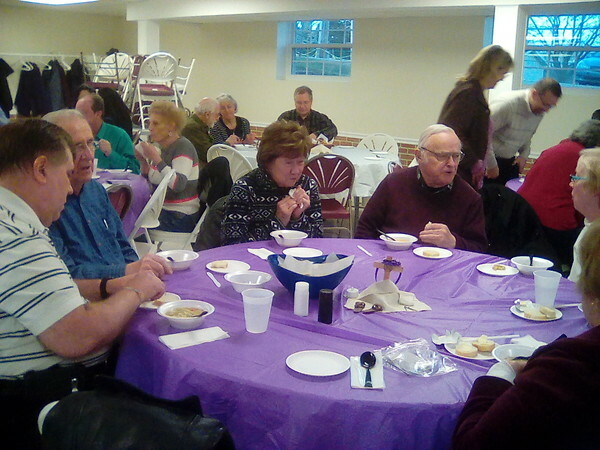 On Wednesday March 22th, some parishioners joined Father Chris, Jay Suero and Father Brenden Lupton for a Lenten Soup and Prayer. 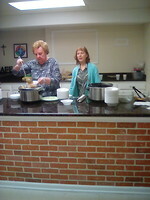 Hearty bowls of soup and bread were provided with a presentation from Fr. 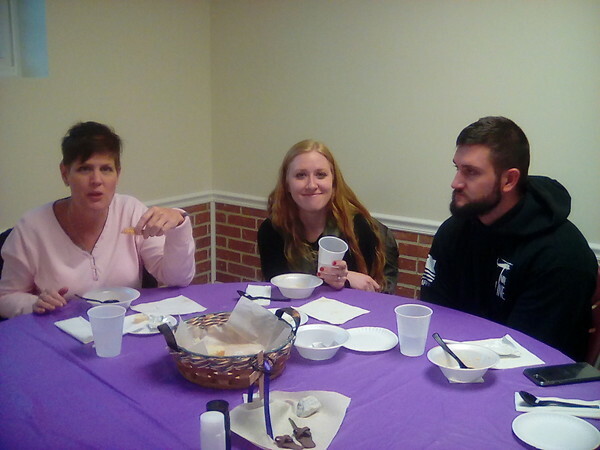 Lupton. He is currently the Director of Spiritual Life at Mundelein Seminary. 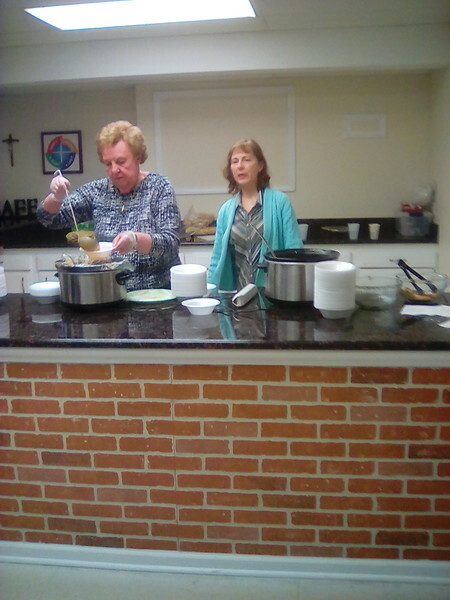 This was the second of three days offered for Soup and Prayer.